Sumac is launching into 2018 with great enthusiasm. 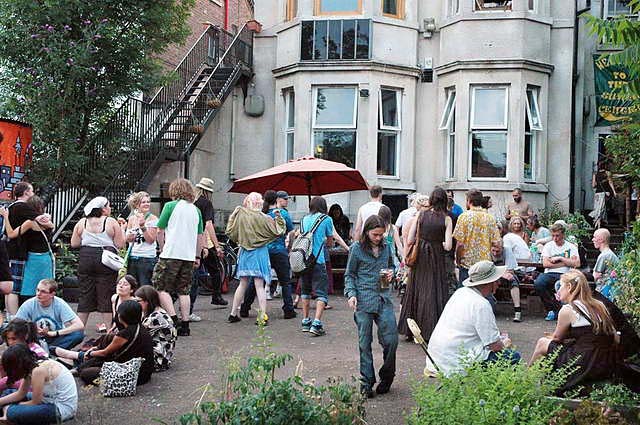 Punk4TheHomeless have just published details for 12 last-saturday-monthly fundraisers, with Peoples Kitchen Meal & Raffle raising up to £200 to support street kids in Central America. With every 20p providing a meal, that’s a lot of kids getting the support need on a regular basis. The Saturday 27th gig is their 8th Birthday Bash! People’s Kitchens on other Saturdays are available for other groups, campaigns & community projects to run fundraisers. The Sumac Events Diary indicates which one’s are ‘taken’. If you are interested in other dates you can simply book yourself in with the community submission form, or get in touch to discuss. This Saturday 20th January the People’s Kitchen Meal is likely to be (mock) Tuna Pasta Bake, supplemented by #FoodByVeggies that might return from their Campaign Catering at the #ShutDownMortonHall demo. The Forest Fields Social Club has been up & running again after the usual August break saw a new bar group getting together. As well as opening the bar every Friday and Saturday Evening they redecorated the whole space. 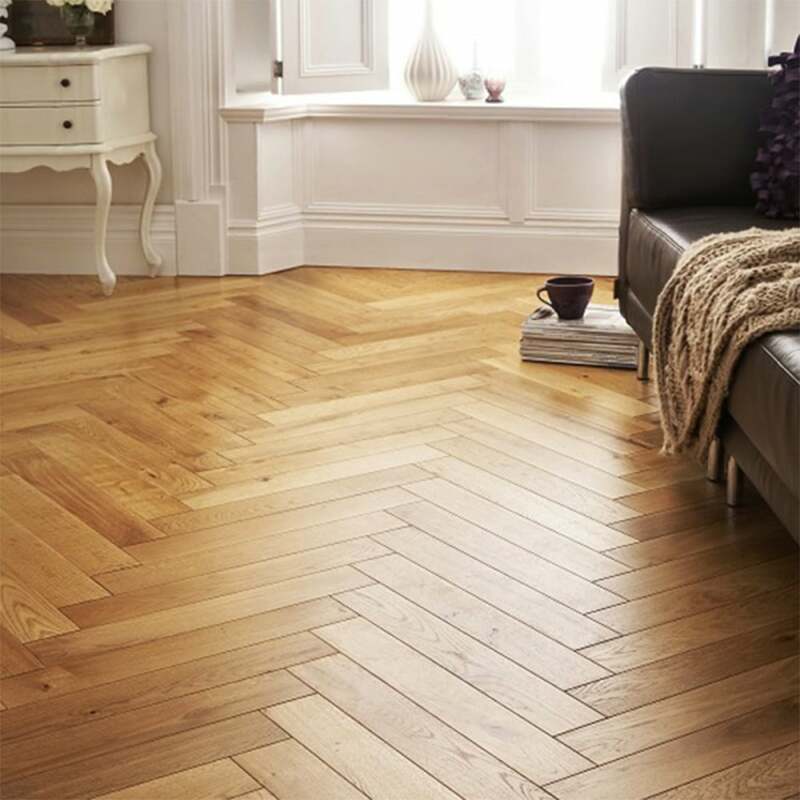 The fundraising effort to replace the floor has been a great success – helped by the donation of 60 sq m of brand new parquet floor worth some £2400! The flooring is stacked inside, ready & waiting to confirm a flooring specialist to advise & assist in laying it. When the time comes we’ll be raising a team to raise the now-shabby floor (that came with the building 15 years ago), to pour concrete, top with bitumen, lay the jenga-style 19x6cm pieces – all 5,260 or them! Whilst temporarily closed for the floor laying, the Kitchen works will also be finished, and a new tea bar area created in the ex-office space under the stairs. There’s are already a brand new oven, 3 new hobs & stainless steel work surfaces throughout & and a comprehensive herb & spice bank. Funds are also in place to replace & refurbish the men’s toilets, but that’ll probably happen after the floor. Sumac is available for events at any time pending the laying of the floor, which will be worked around when the time comes. 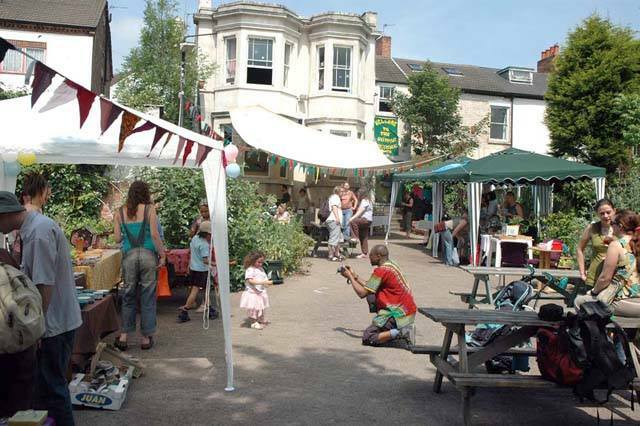 – Green Festival Organising Group meets on the 2nd Sunday monthly – the 26th Nottingham Green Festival is on Sunday 16th September. – Home Ed Kids Activities are held on occasional Thursdays, especially when it is cold or wet elsewhere! 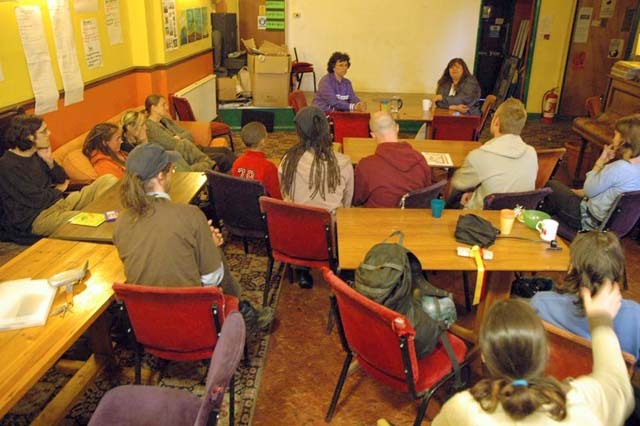 – Nottingham Animal Rights meets on alternate Thursday fortnights. – Veggies Campaign Catering is organised from the basement kitchen, where the new cake/cellar is open for tours! – Abdul’s d-i-y Bike club for local kids happens on most Saturdays. Sumac Meetings where decisions affecting the social centre are made have moved to the second Saturday monthly. This has been a game changer by having decision-making, discussion and planning made in plain sight, during the People’s Kitchen Meal. 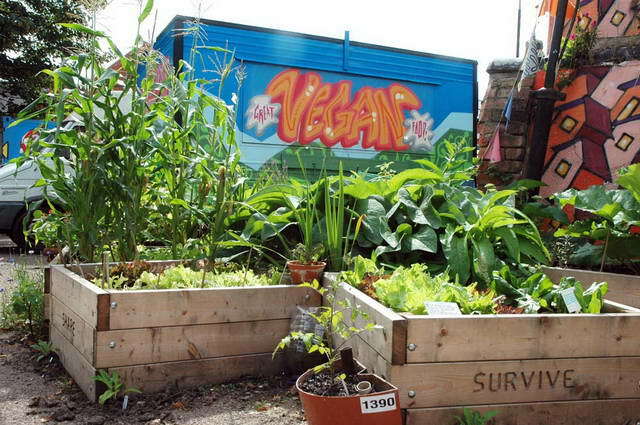 A dozen people are now regularly involved, from a wide range of community & sumac-related projects, and other supporters that are in for the PK meal or bar are pitching in with ideas & comment. – forward this email to your friends, inviting them to subscribe to the mailing list. – arrange your own events. Simply check the diary and post up suitable events on the community submission form – be sure to include contact details! – adopt a People’s Kitchen Meal to raise funds for your group, favoured campaign or community project.